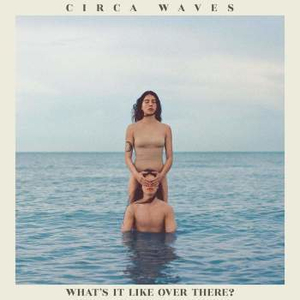 Circa Waves - What's It Like Over There? Scharfer Indie, der ein bißchen an die beste Phase von Bloc Party erinnert, absolut tanzbar und energisch. What?s It Like Over There? 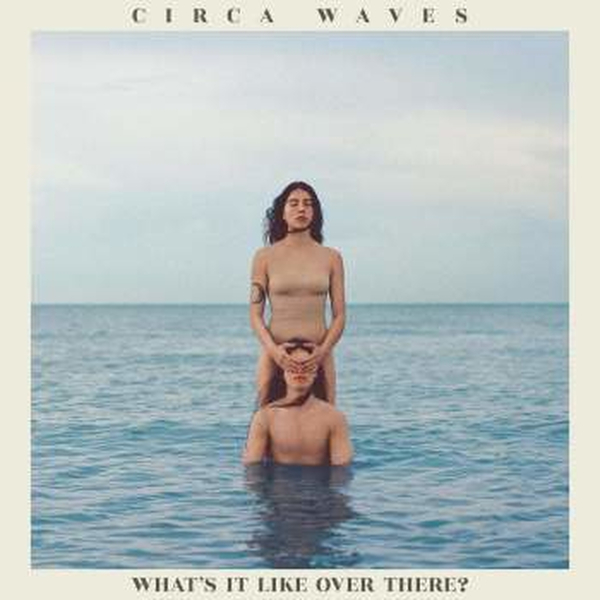 is the third studio album from Liverpool indie rockers, Circa Waves. The album was produced by the legendary Alan Moulder and melds thrilling rock with sharp pop. The band have toured with the likes of Temples, Royal Blood, The Libertines and Interpol.